The view for the grand sail away through the harbour of Vancouver. I boarded the beast of a ship with much excitement and anticipation. My first cruise! On first sight it was big, and like a maze. I felt like a rabbit in a warren, there were so many passages and twists and turns, it was quite disorientating at first. It took a few days to adapt to the slight lull of the boat movements and to navigate my way around the opulent disorientating corridors. I was up on the top deck for the grand sail away on my Princess Cruise. Music played as we passed through the bay in Vancouver, all passengers excited to be finally sailing. We waved goodbye to strangers in boats, on the coast, we were all waving with excitement, we didn't care who we waved to! We were on a cruise! I mingled quickly to meet fellow passengers, many Americans, Asians, Europeans and also quite a few Australians. I felt like an odd body on my own, and so young. I wish I had a friend with me to share this experience, but it was not to be this time. Everyone was busy! Or dead. But I won't start on the dead jokes, I was on a cruise to have fun! 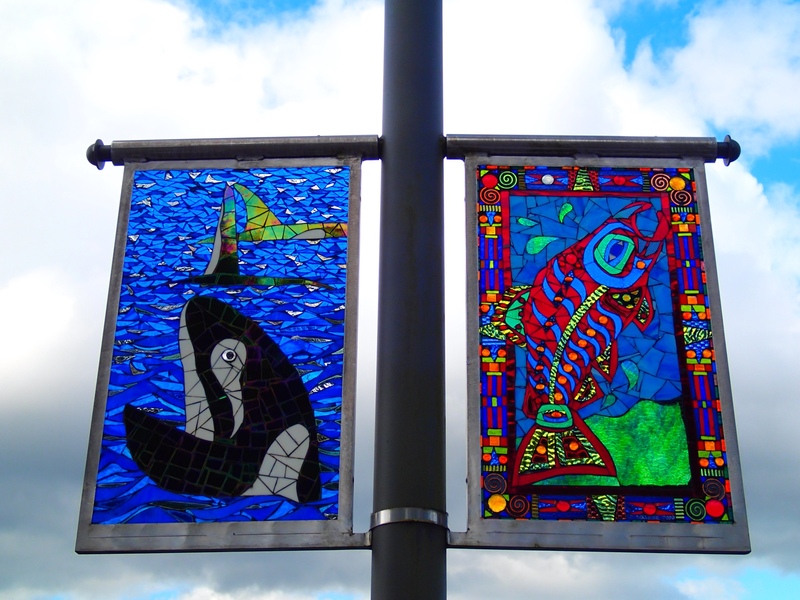 Beautiful stained glass decorations at Ketchikan. And it was fun to be on a cruise, but like I have said before, grief can hit at the most inconvenient of times. My first day believe it or not, I felt really sad. As hard as I tried to be excited about cruising, my isolation and loneliness suddenly compounded. Irrational fears came to mind, and I was teary. I spent some time in my room resting and sleeping. Retelling my tale of tragedy and diabolical death experience to new people, made me sad and teary. Laying low is the only way to recover sometimes, and after weeks of running around like a headless chicken, I was finally crashing. I allowed myself some time, knowing that it would pass, like it had before. Rest really is the best medicine. And chocolate mint patties, they help too. 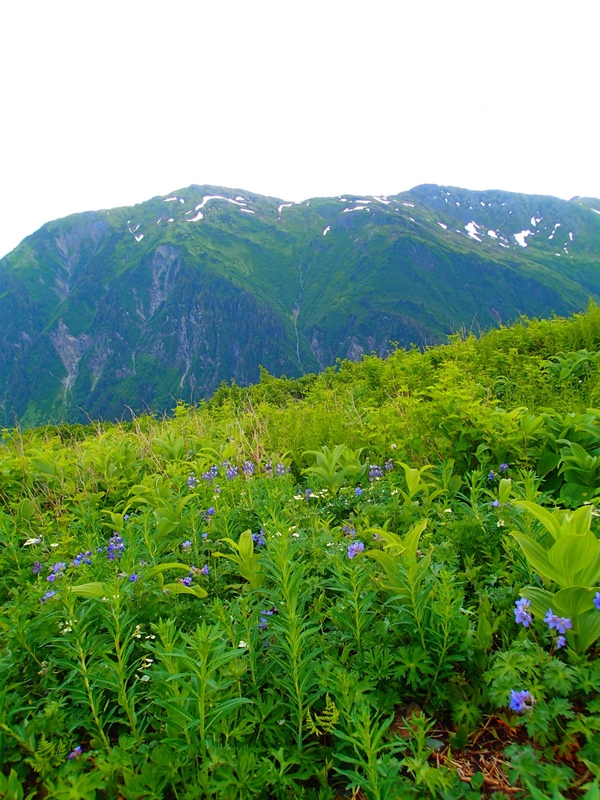 Amazing mountain walk at Juneau. By the second or third day, I was finally getting into a comfortable routine and not getting as lost around the massive rabbit warren of a ship. Entertaining shows with dancers and singers in the evenings, lovely meals, watching movies, and relaxing were the main modus operandi. Sleep-ins, day trips, mountain walks, gym visits, random chats and restful nights were all part of my journey. 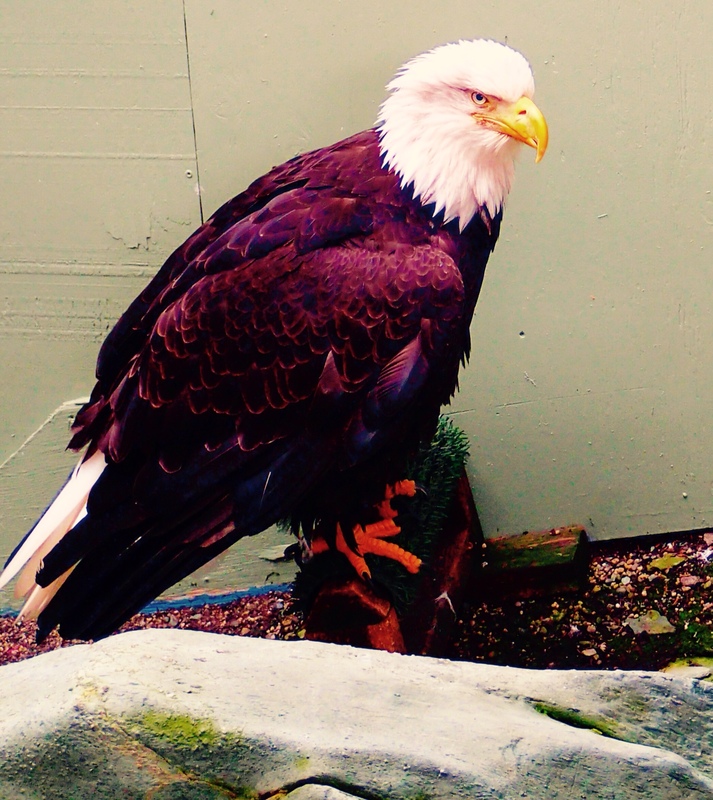 Sadly this beautiful eagle was kept in a cage, with injuries she wouldn't survive in the wild. I spoke to lots of different types of travellers, lots of Americans and other Aussies too. Most people were really friendly and up for a chat. My favourite group were these two couples that had been friends for over 30 years, they were based in San Francisco. I loved their energy, they were always laughing. I dined with them a few times, and every time I felt good to be around them. They all had great energy, were fun and conversation flowed easily. 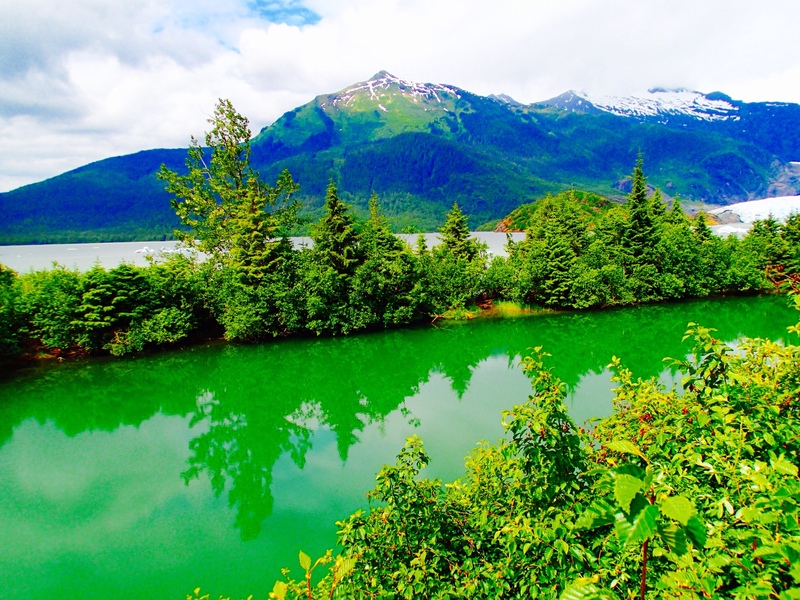 Near Juneau on a day trip out to a glacier. Magic scenery. I met another lady on my third or fourth day, to be honest they all blur together, who entertained my game addiction. I was stoked! She invited me to play 'Taboo' with this other group, loved it, and then we played Rumi Kub. Little did she realise she was now officially my new best friend. Daphne and I were like Rumi soul sisters! Church going South African great Grandma, I loved her. She came from Perth so I threatened to hunt her down to play more games together when we were back in Perth. Games are just so fun, I guess being an only child I am making up for lost time. The view from the tram ride up the mountain. My boat is the one closest. One day blurred into the next, I became so relaxed I could not recall what day it was. It did not matter, I had a daily schedule to go by, called the “Princess Patter- your daily guide to life at sea”, reminding me of different activities and places to see and things to do every day, it was great. Before I left on my trip I was in my 'frantic manic panic' and I wrote about that. Being on the cruise really gave me the time and space to relax, unwind, sleep and rest. One night I slept for over 12 hours! I was making up for the many restless and sleepless anxious driven 5 hour night sleeps I was getting before my trip. It was so good to unwind finally, but… I did not want to get fat! There really was so much food it was ridiculous. I was pretty good trying not to overdo myself. I would try and skip a few meals here and there to make up for it, but really it was hard to resist the many temptations. He was so right though, some people have that intention, to eat everything! 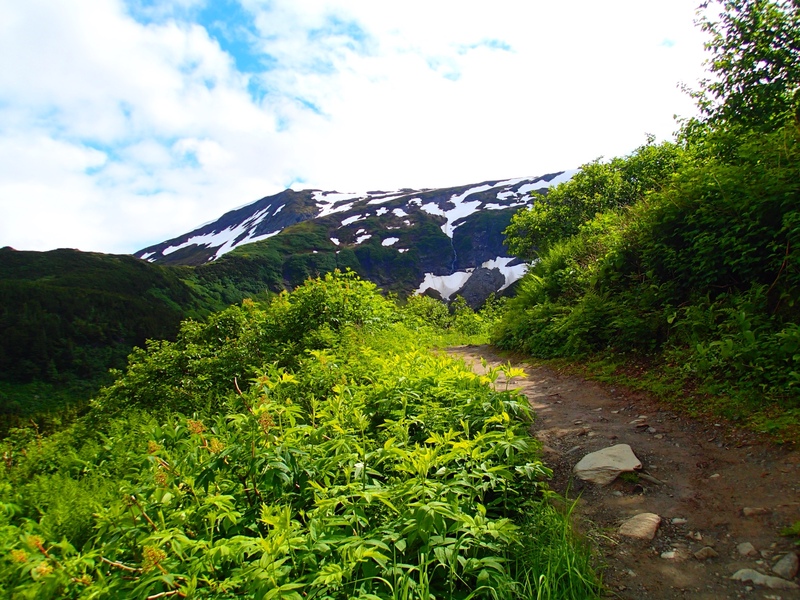 Beautiful mountain views on my hike up the mountain near Juneau. 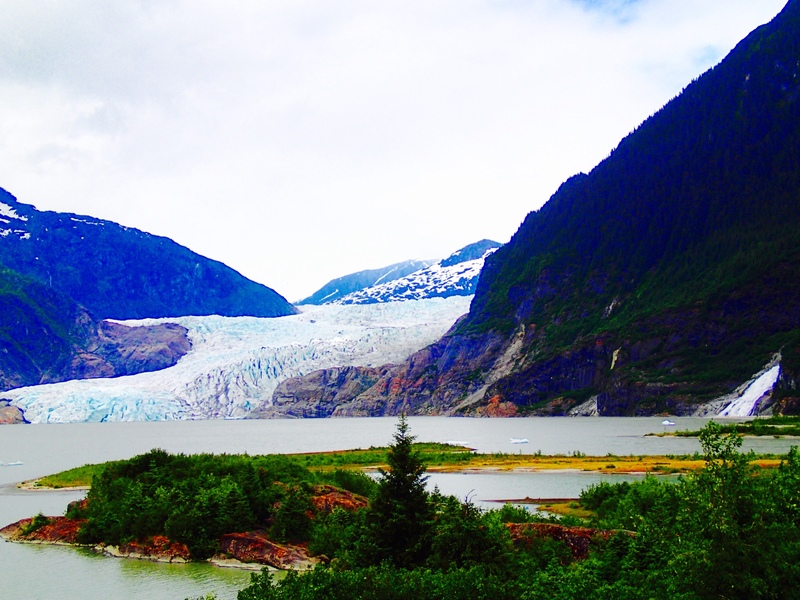 Mendenhall Glacier, very enjoyable walk and waterfall and glacier view. I developed a strange addiction to Pearson's Mint Patties. Anything dark chocolate and mint has my name on it. Totally over did them, but hey I am on a cruise! Anything goes! This wraps up my part one to my cruise adventure. 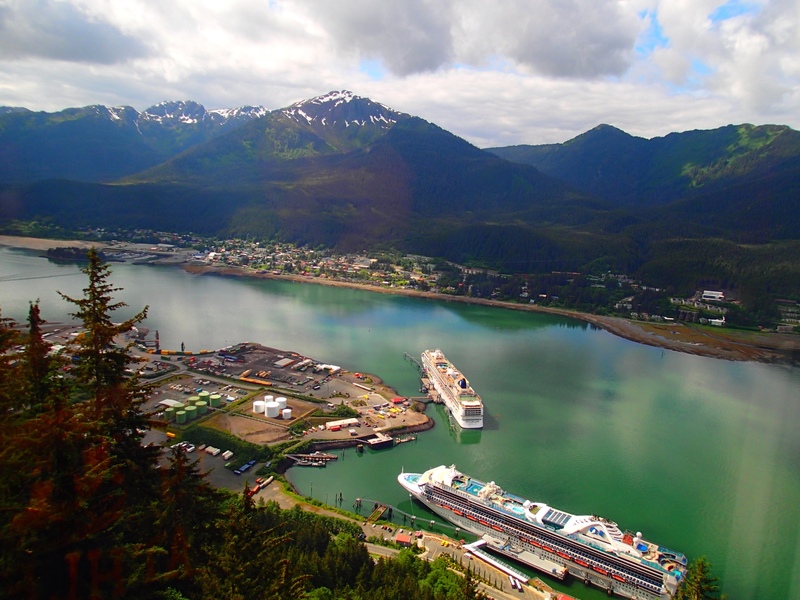 At this point we had visited 3 ports including Ketchikan, Juneau and Skagway, I had seen beautiful mountains and glaciers and some wildlife. In my next post I will share my second half of the cruise highlights, insights and photos. Thanks for reading, please feel free to share in your community if you like what you have read. These pictures are just breathtaking! 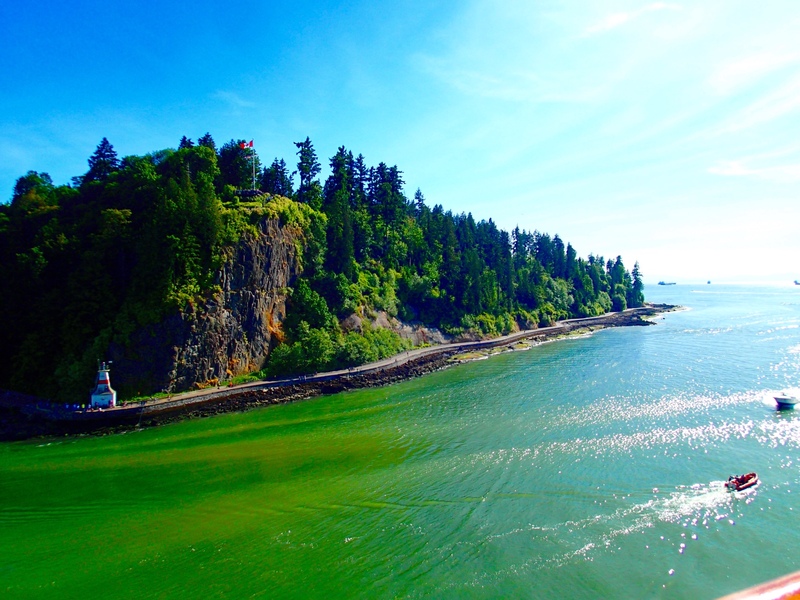 ← Vancouver Part 4: Stanley Park Bike Ride & Aquarium Awesomeness.